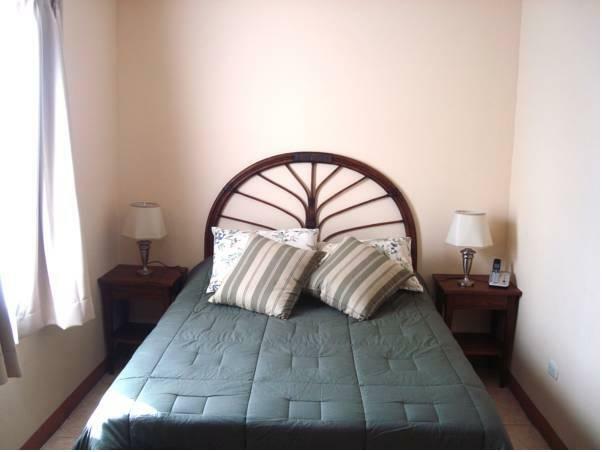 ﻿ Best Price on Hotel Colibri in Managua + Reviews! 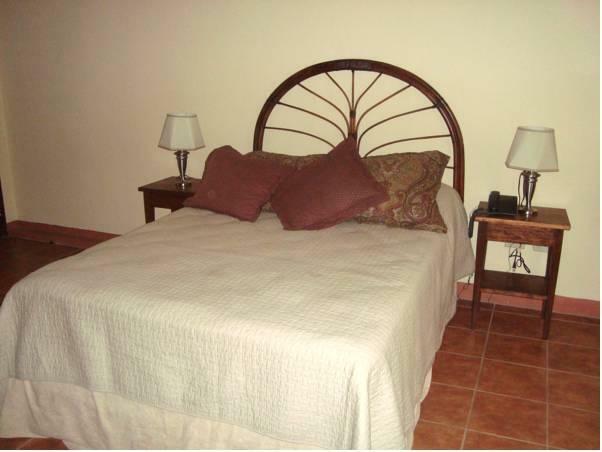 Hotel Colibiri is located only 1.6 mi from Managua city center and features free Wi-Fi, an on-site restaurant and included breakfast. It is only a 10-minute drive from Lake Managua. The Mexican-style rooms at this eco-friendly hotel come with a flat-screen TV with free movies, safety-deposit box, wardrobe and a private bathroom with a toilet and shower. Each room has air conditioning and a fan. Guests can dine at the hotel or try any of the many restaurants located within 1640 feet of the property, with a Taiwanese kitchen only 328 feet away. Metrocentro shopping center, where guests can find a cinema and international stores, is only 2789 feet from Hotel Colibri. There is a 18-hole golf course within a 20-minute drive, and Augusto Cesar Sandino International Airport is 11 mi away.